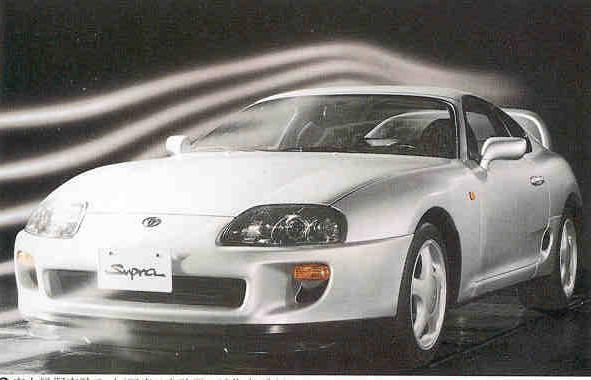 The Export version of the Mkiv Supra ceased production around October 1998 but the Japanese version of the Mkiv Supra has continued production to July 2002 when all production has stopped. 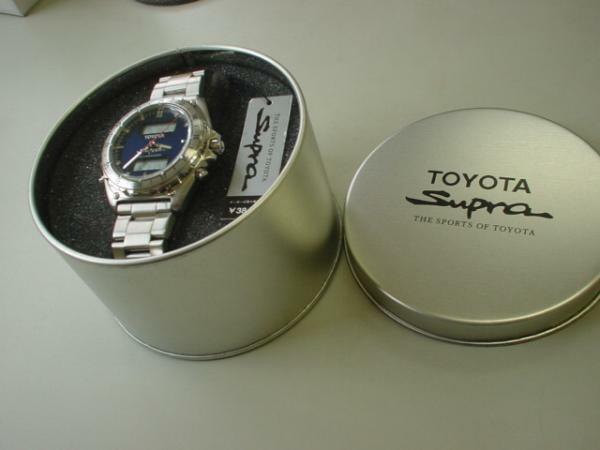 The Supra commemorative watch below was only available if you bought a Japanese Supra in Japan in 2002. 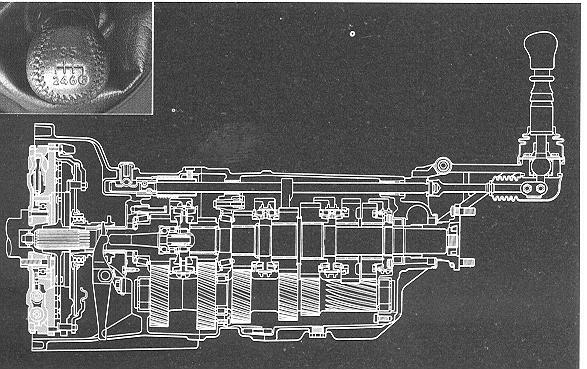 The Japanese twin turbo mkiv differs from the Export model in a number of area's. 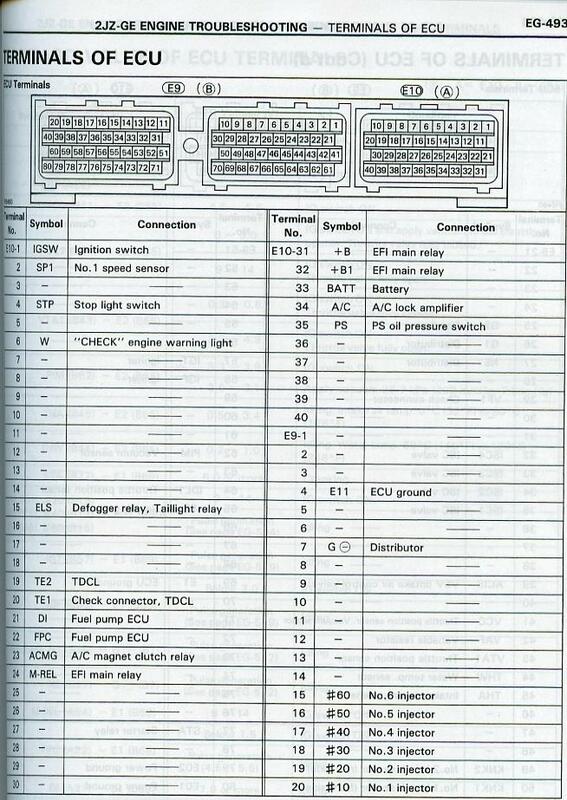 Known differences are listed in table below. 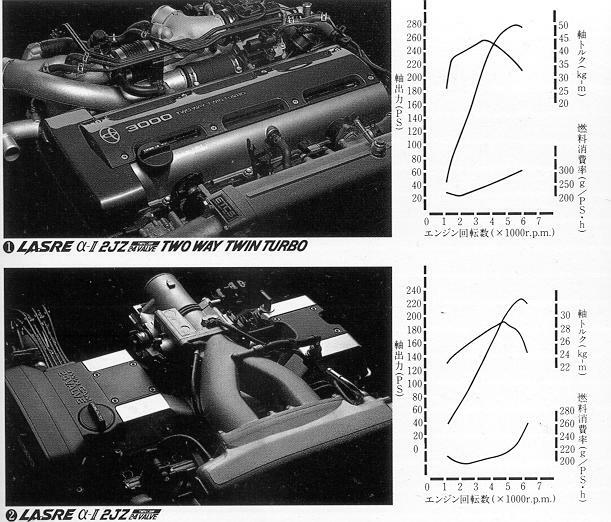 (50mm offset) pre 95 - 16"x8 post 95 - 17"x8" 17"x8"
(50mm offset) pre 95 - 16"x9" post 95 - 17"x9.5" 17"x9.5"
Note 1: The Japanese twin turbo uses ceramic (exhaust side only) shafts which can be replaced with no modifications by the steel CT20A (large version) turbine shafts. 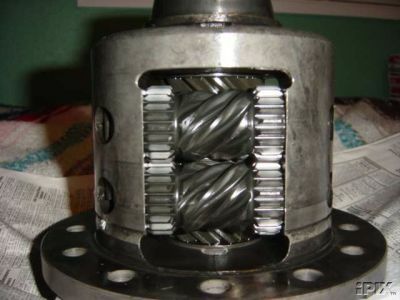 These steel shafts are found in 2JZ-GTE Aristo's and some turbo diesel Toyotas. 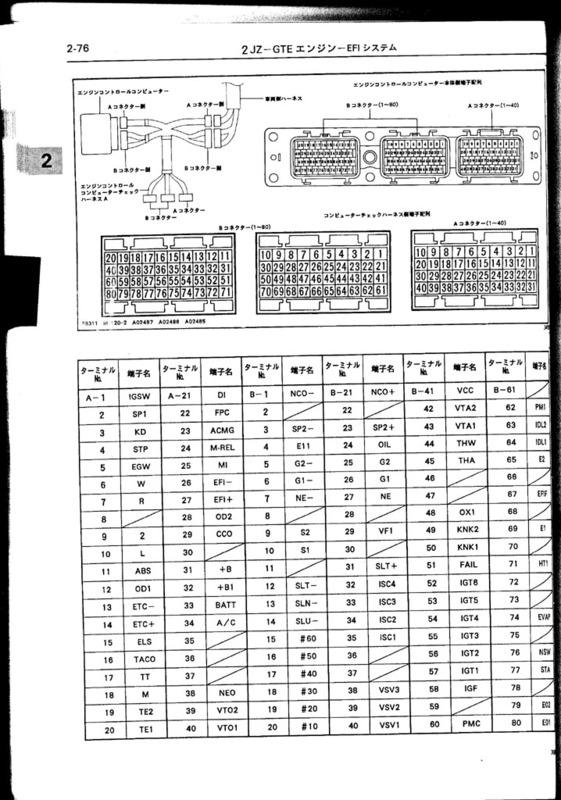 Japanese Mkiv Production Changes Date Frame No. Description Dec 1992 0001010 Mkiv Supra pre-production test models April 1993 0001063 Mkiv Supra production officially commenced May 1993 0001063 Mkiv Supra Sales officially commenced Aug 1994 0023410 SZR introduced, 17" wheels, 4 pot front/2 pot rear bigger brakes option available May 1995 0029795 RZ re-labelled as RZS, RZS now small diff, RZ now has 17" wheels, bigger brakes option on all models, TT aerotops discontinued, Recaro seat option May 1996 0035275 Facelift introduced, SZR 6 speed introduced, GZ discontinued, included Sport ABS with big brakes, SRS air bag now standard equipment, Getrag 2nd gear synchro improved, now aluminium radiator on RZ April 1997 0041000 Approx. 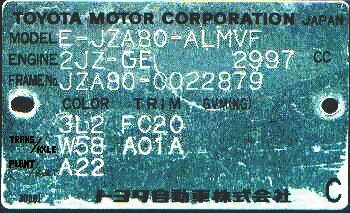 chassis number when Production plants A21-26 stopped production May 1997 1000000 Production plants M21-22 started production. 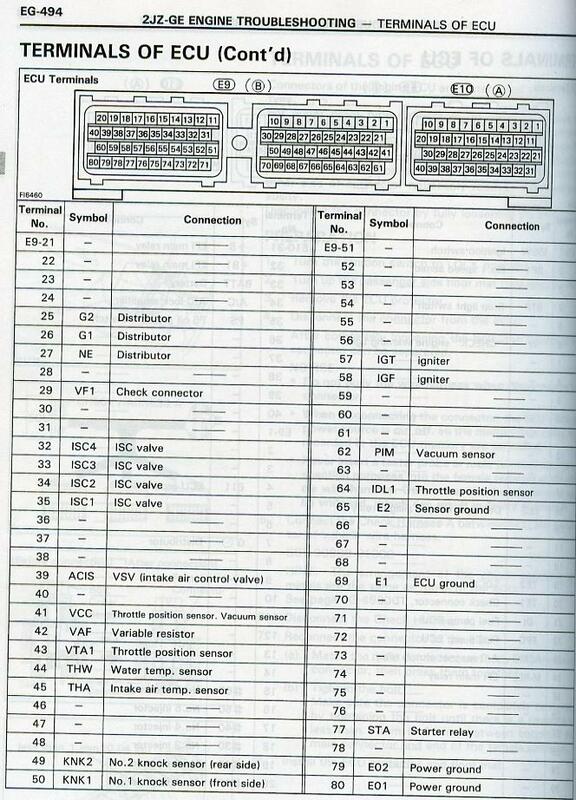 Chassis numbering re-started Sept 1997 1000849 VVTi engine (now BEAMS previously LASRE), hot wire type air flow meter, REAS (Relative Absorber System) shock absorber system introduced, V160 changed to V161, adopted collision safe body GOA, adopted flex lockup equipped 4th gear automatic ECT-iE Aug 1999 1004391 SZR aerotop discontinued. 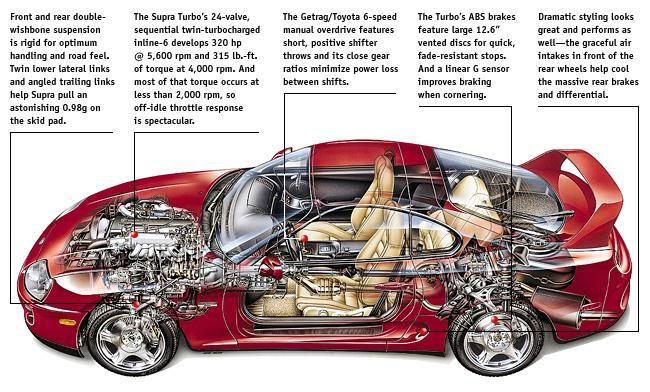 No aerotop, no more!, frame designation changed from E to GF July 2002 1005857 Last Supra rolls off the production line. No Supra, no more? are you going to work on fixing the formatting of the text? it's all in a big list. But ya the format needs a bit of work so that it can be read easier. Will also make it a lot shorter. Sorry guys I don't know how to fix the formatting unless I can get HTML to work. I've attached it all as a PDF, I like to copy paste info/pictures in case the source goes down (which is common when I view old threads lol).